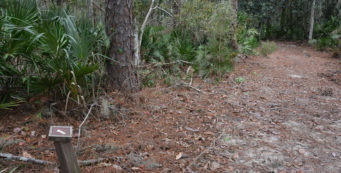 Intracoastal Waterway | Florida | Florida Hikes! 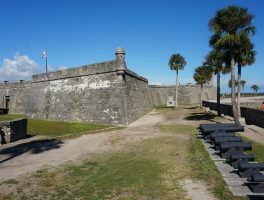 Running the length of the Eastern Seaboard, the Intracoastal Waterway is the sheltered channel that boaters follow behind Florida's barrier islands. 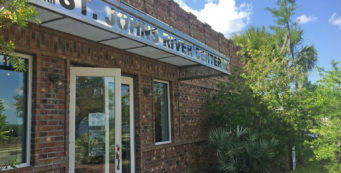 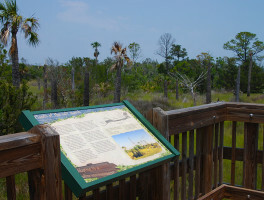 You'll find many public lands along the Intracoastal with hiking, biking, camping, and paddling opportunities. 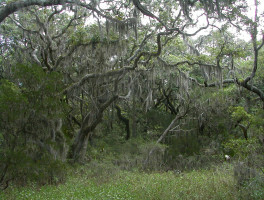 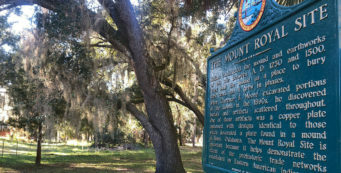 A 1.8-mile loop through the uplands of Washington Oaks Gardens State Park, the Bella Vista Trail walks you through most of the habitats found on this barrier island. 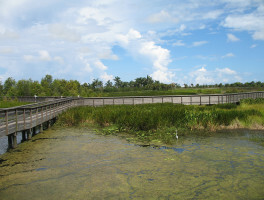 Located halfway between West Palm Beach and Fort Lauderdale, Boca Raton provides a surprising number of natural areas to explore, from tropical forests to scrub and mangrove forests. 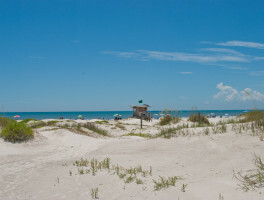 Home of “I Dream of Jeannie” and the best surfing on Florida’s Atlantic Coast, Cocoa Beach is a top destination for beachgoers and folks who love to play near the shore. 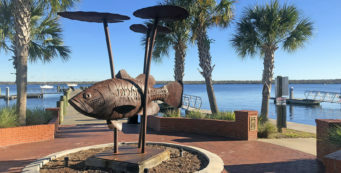 Outdoor recreation around Daytona Beach, the most well-known strand of sand in America, showcases both oceanfront natural lands and wilderness areas along the estuaries and pine woods to the west of the coast. 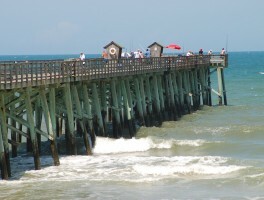 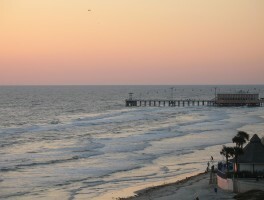 Along Scenic A1A on one of the prettiest stretches of oceanfront on the Atlantic Coast, the seaside community of Flagler Beach anchors an array of natural lands.